Casual women’s clothing in all-natural cottons, rayons and silks – with timeless style and washable comfort. 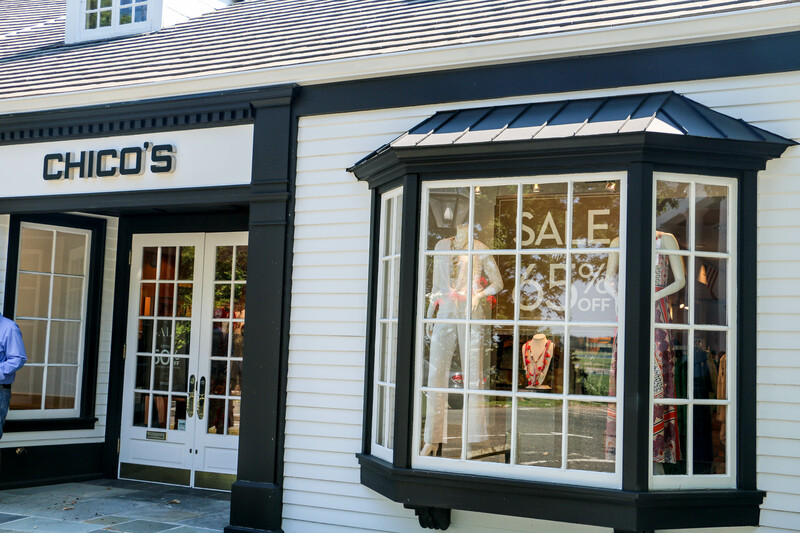 Learn about Wardrobe Parties at Chico’s! A wide selection of stylish, casual clothing for women, including shoes and accessories. There is also a large selection of petite sizes. 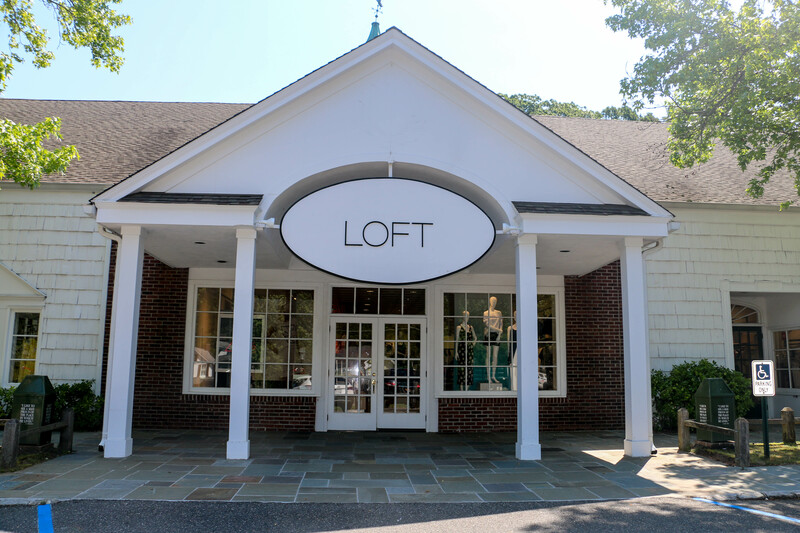 Learn more about Style Parties at Loft! A rustic collection of home décor, unique gifts and trendy clothing. A diverse boutique fit for a variety of lifestyles. Women’s apparel. Sale of jewelry, handbags and accessories. Visit their website for more information. 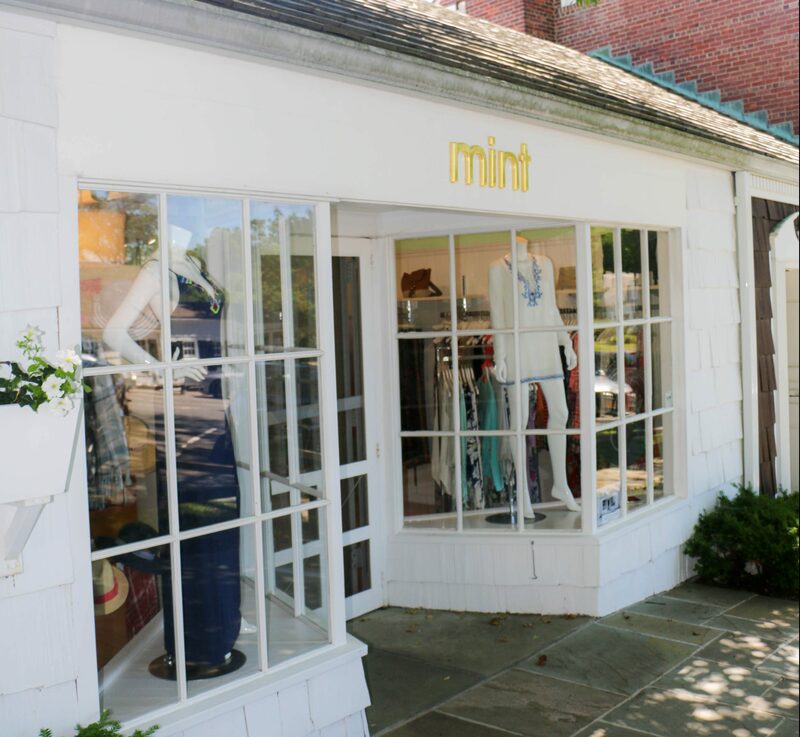 Learn more about Private Shopping Parties at Mint! 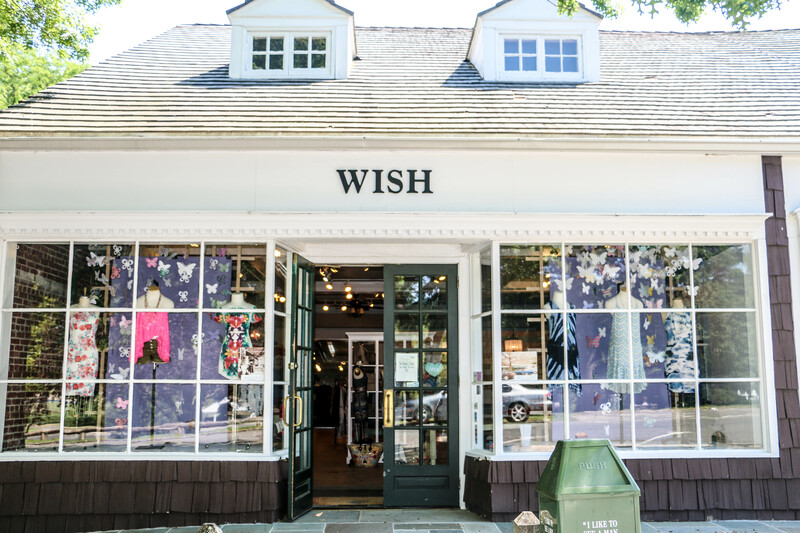 Wish boutique sells trendy clothing and accessories for women of all ages. 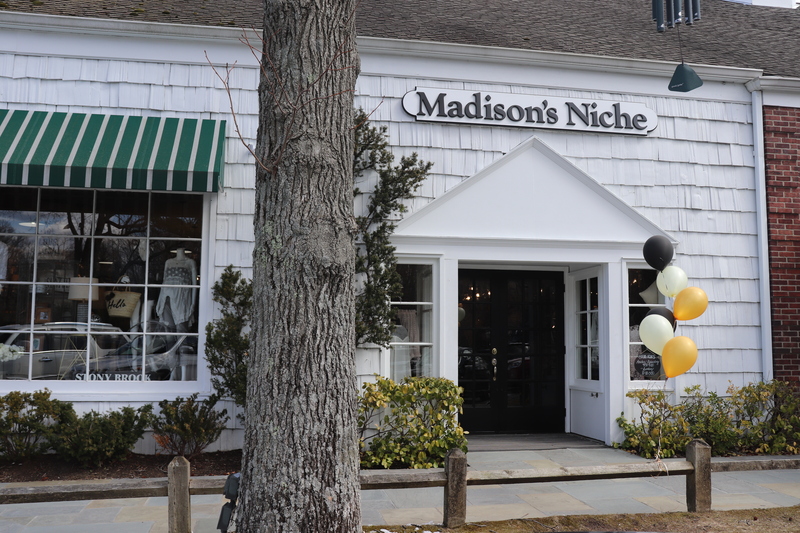 Some of their brands include: Free People, Language, Michael Stars, 7 for All Mankind, Hudson, DL1961, Joe’s Jeans, Sanctuary, Sweet Pea, Big Buddha and Restricted Footwear.